The Timesheet services page allows you to configure your business to receive timesheets for your employees - either from a third party system such as Deputy Enterprise or from the integrated timesheet system. You have the option to enable or disable timesheets. Enabling integrated timesheets allows your employees to enter their timesheet data through the Employees Self Service Portal. To enable timesheets click the "Enable" button in the top right. Once enabled, you will be presented with general options for timesheets. Note that these behaviours may not be enforced for some third party timesheet providers. Timesheets may be imported from a number of sources, some of which have specific configuration options that can be configured here. You may also notice that some providers can be configured directly from the employee/timesheet import screens, though others will simply redirect you to this page. We only support Enterprise version of Deputy. 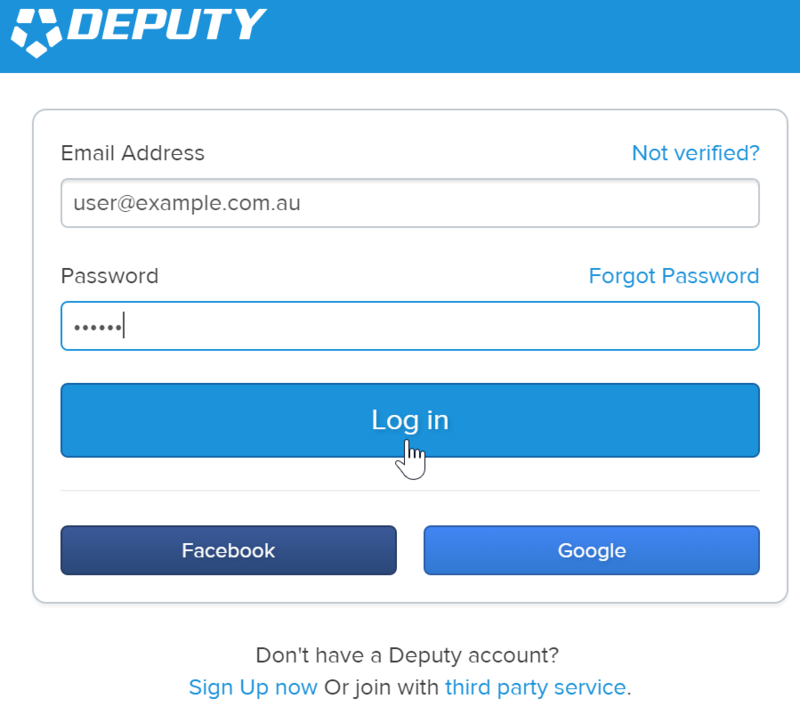 To enable deputy integration you need to enter your deputy host name for the business you would like to connect. 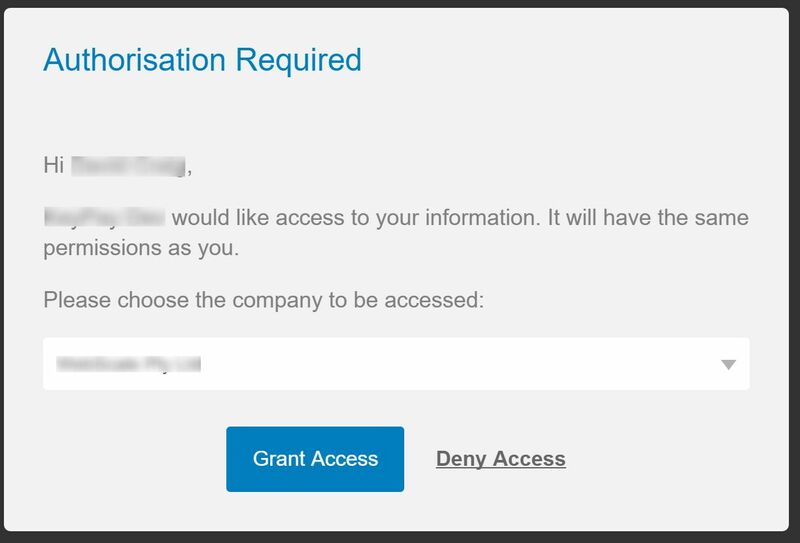 Once you enable, you will need to authenticate and confirm with Deputy that you wish to make data available. Clicking "Authenticate" will transfer you to Deputy. You may first be asked to login. Once you are logged into Deputy, click "Allow Access" to complete the connection. To enable Kounta integration you will need to authenticate and confirm with Kounta that you wish to make data available. Clicking "Authenticate" will transfer you to Kounta. 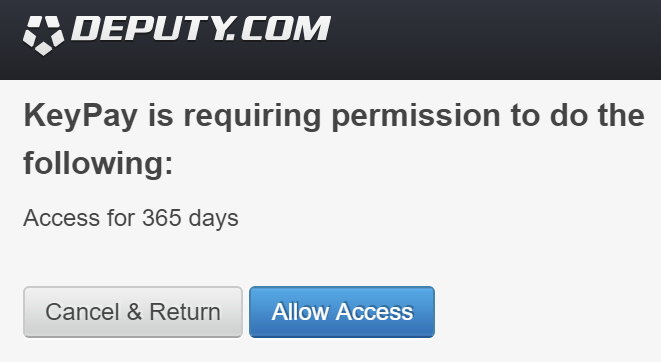 You may first be asked to login. 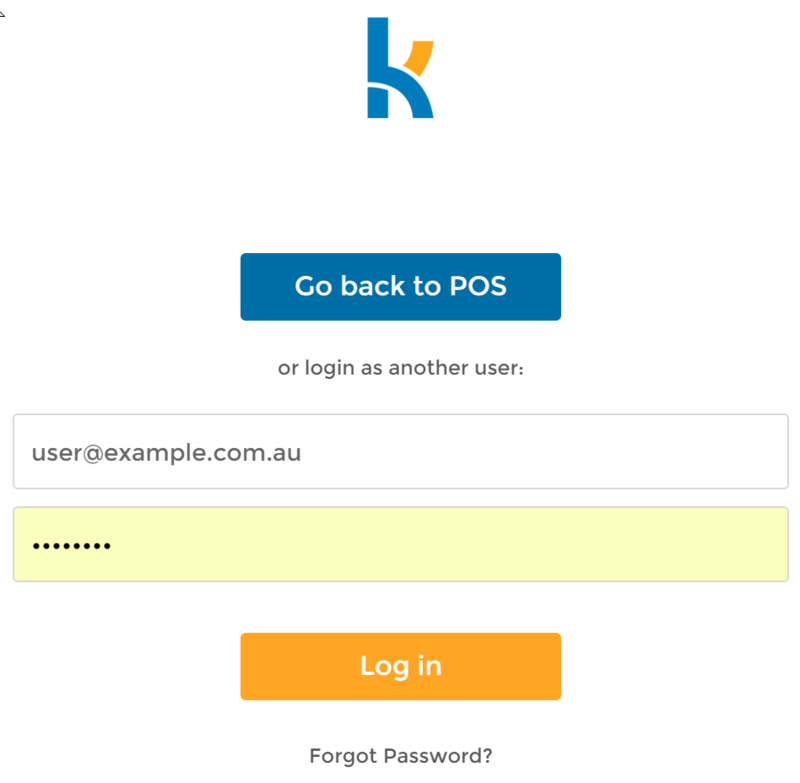 Once you are logged into Kounta, select the Kounta business that you with to connect with and click "GrantAccess" to complete the integration. Since WFS is a file based integration, configuration is not required. This section provides a link to the timesheet template file to assist with integration.